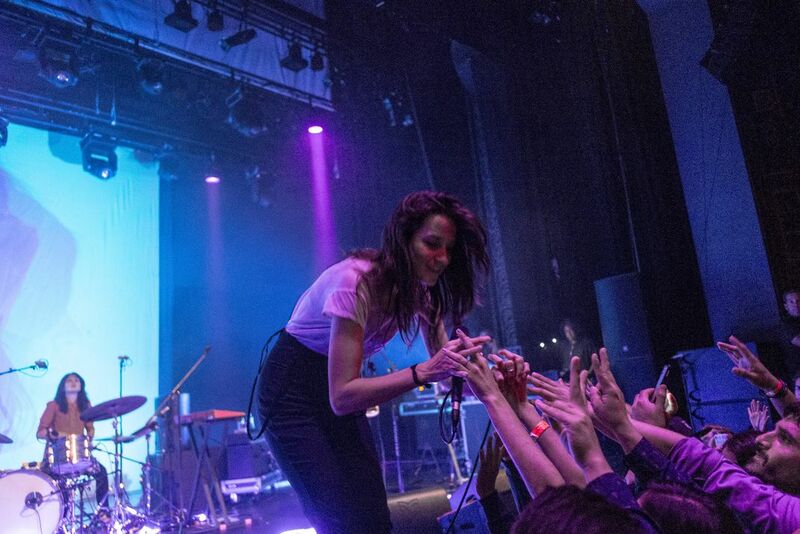 Warpaint played a sold out show in the North Park neighborhood of San Diego at the historic North Park Theater. These girls play for 2 hours straight and were so interactive with the crowd. Date Uploaded: Oct. 3, 2016, 8:49 p.m.